Dennis & Mary have done it again! These two beautiful Dodge Sprinters below would not have been possible for the Food Bank to purchase without their generousity! 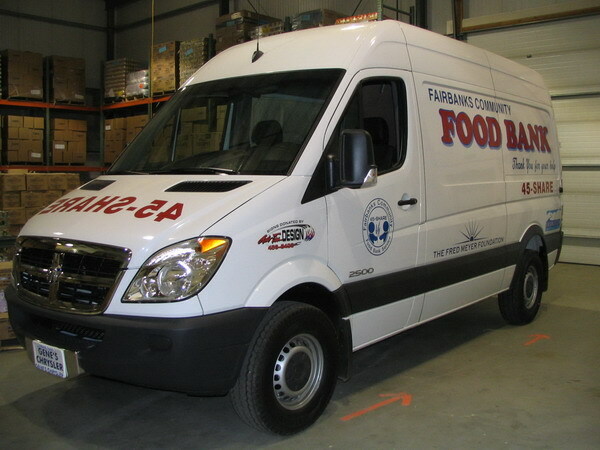 This beauty of a van (144") was made possible for the Food Bank to purchase by Dennis & Mary Wise. 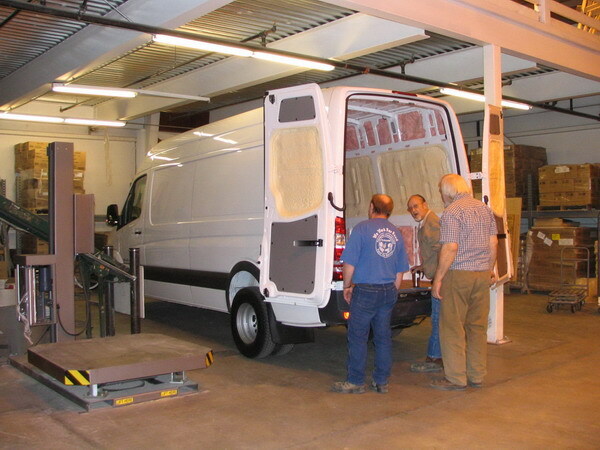 They joined along side another grantor & helped the Food Bank purchase a van of their dreams for hauling food around. Next week their name will be added to the side of the truck as one of the primary donors of the truck. 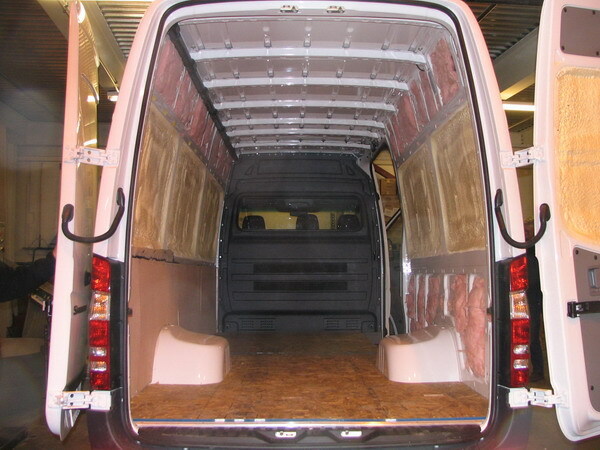 Now that is a beautiful "stand up plumber van," as Dennis (a lifelong plumber) calls it! This website is by no means exhaustive of all of the many gifts that Dennis & Mary give. For the items & dollars that are not directly mentioned in these pages, Fairbanks thanks these two wonderful & generous people!